The first-annual Grandparents Campaign was a huge success! Over 150 people donated to this cause, for a total of $80,990! 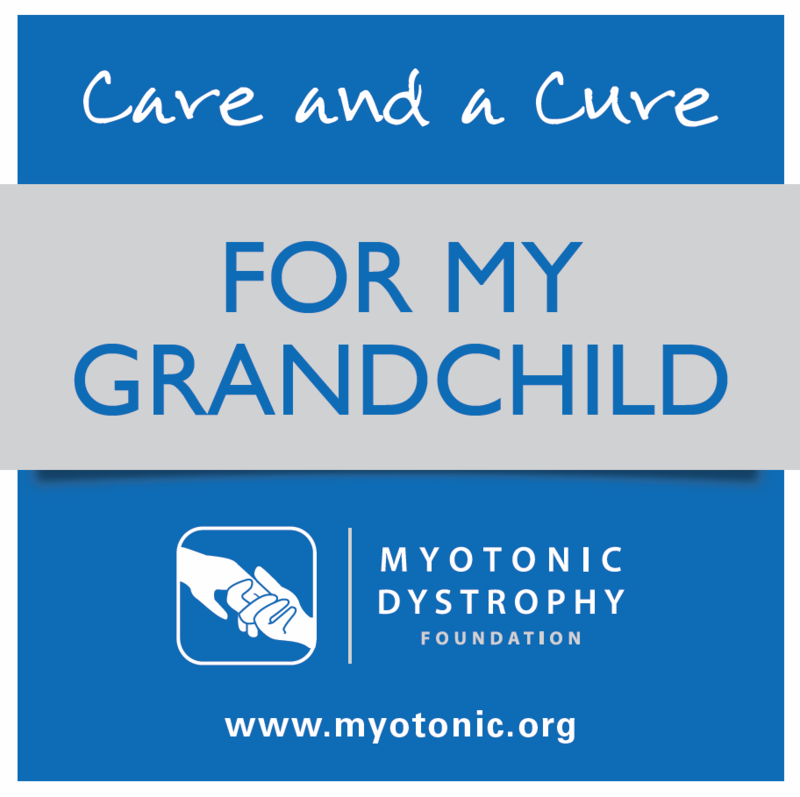 Sharon Allison and Mollie McKool are among the many DM community members who have grandchildren affected by myotonic dystrophy. The special love they have for these children moved them to team up with MDF to launch the first ever Grandparents Campaign fundraiser. The 2013 campaign was made up of DM community members and grandparents like Sharon and Mollie who want to create a brighter future for their grandchildren. With current advances and impending clinical trials scheduled for 2014, the need for DM research has never been greater. Click on the photos below to read these families' stories. You can also download and share our social media graphics to show support for this cause! On behalf of the entire DM community, thank you for supporting care and a cure!